With over 20 years of research and development the company’s integrated DVO image processing software tools have become one of the most revered toolsets in the post production industry. Known for presenting the best image manipulation tools for restoration, enhancement and format conversion, they are only available on the Nucoda and Phoenix platforms. DVO Clarity is the fifth generation noise and grain reducer from Digital Vision. With completely new algorithms including grain characteristics analysis for automated grain reduction, new motion estimation engine and a new innovative spatio-temporal filter, the DVO Clarity provides stunning images, virtually artefact free, still retaining the original sharpness. 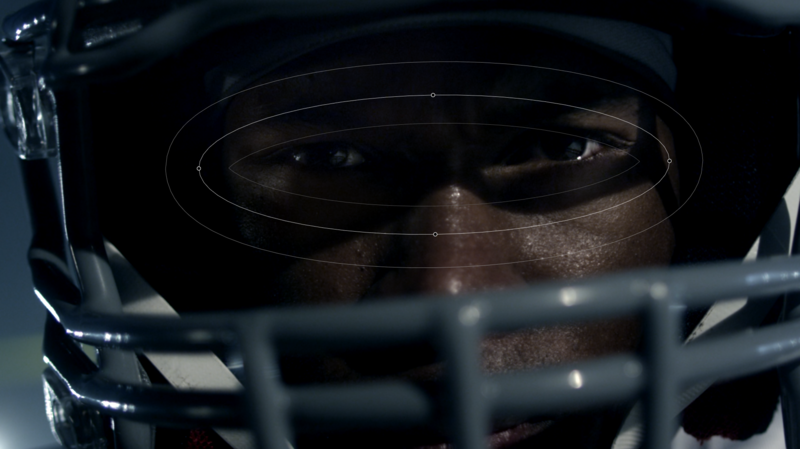 DVO Grain manages the look of film grain and reduces unwanted electronic noise in film and video. 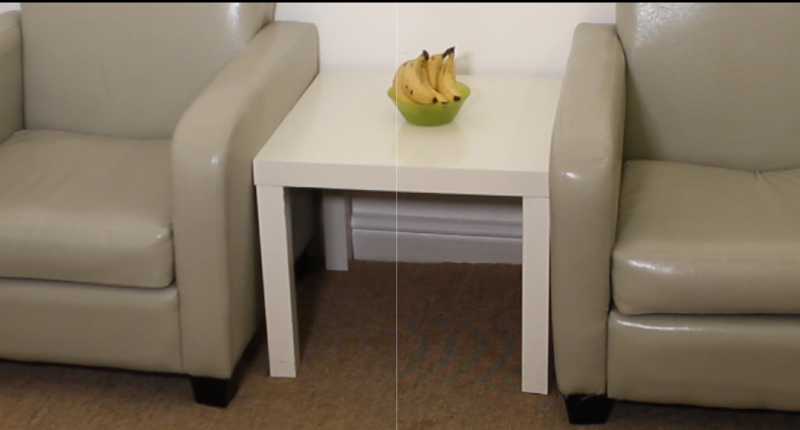 DVO Grain removes the electronic noise generated by any video camera and older telecines and its advanced motion estimation prevents lag, smear and softening of the picture – even with aggressive settings. The mixer function on the final output allows you to bring back as much of the original noise or grain as you choose. This gives you complete control over the filmic look you desire. 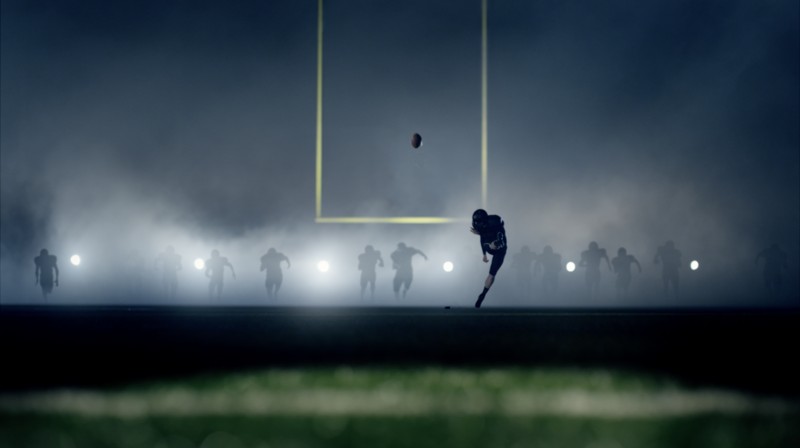 DVO Grain utilizes Digital Vision’s Emmy Award-winning PHAME motion estimation technology. Need sharper pictures without side-effects? Some algorithms will sharpen your pictures, but they can amplify grain and noise and can ‘halo’ items that are already sharp. DVO Sharpen gives stunning and realistic pictures using adaptive picture analysis and processing – with no side effects. Easy adjustment of highly user friendly, simple controls alone produces stunning results or using Sharpen’s advanced adaptive controls you can match the processing to the picture detail such as lowlights, highlight, foreground, etc. DVO Aperture makes pictures appear sharper using a high-quality spatial filter. This is essential when you’re working with film scans. Film scanners tend to lose a great deal of high-frequency information that Aperture can restore. Used with DVO Grain, Aperture means you can sharpen images AND creatively manage the look of film grain. Need natural film grain – fast? Use DVO Re-grain to quickly set up and generate natural looking film grain, matching almost any type of film stock. Use the intuitive controls to set grain size and sharpness, and match the characteristics of the highlight and lowlight intensities in the separate RGB channels. Essential for curing the side effects of out-of-band vertical frequencies that show up on-screen as line flicker or “twitter”. Venetian blinds and car grills can be shown as sharply as the interlaced television system will allow. Provides an extremely sharp cut-off at a user-defined frequency. This enables you to create an accurately defined spectral content of material for various types of compression pre-processing. Coupled with other DVO tools, the quality of the image subjected to compression can usually be greatly improved. “Dust busting” manually is hugely time consuming and expensive. Because DVO Dust works automatically and intelligently, it can turn in excellent results around ten times faster than a manual operator – without the artefacts some algorithms leave behind. 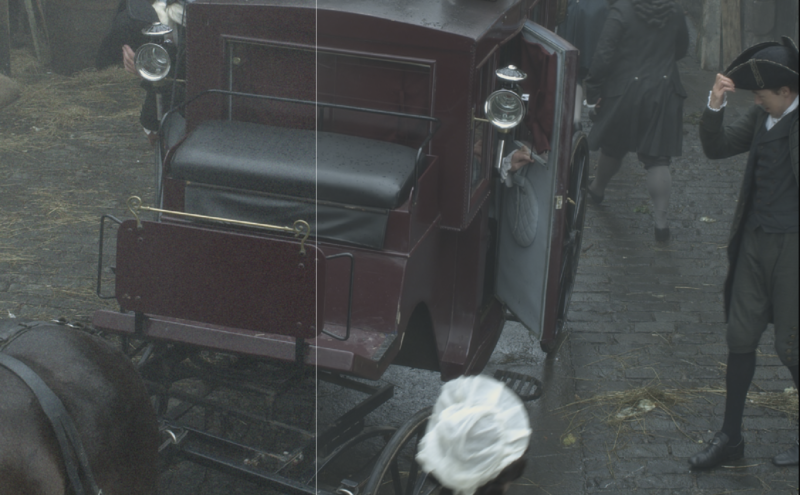 DVO Dust’s algorithm is a third generation system utilising a pioneering set of processing algorithms, Digital Vision’s Emmy Award-winning PHAME™ motion estimation technology and new motion compensated filters. Select the affected area and the automated fix tool will repair imperfections associated with degraded film, such as blotches, staining and physical damage. 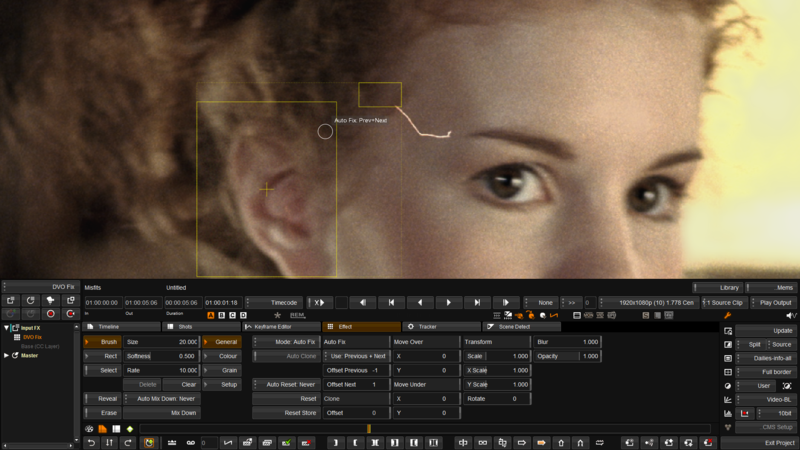 Using a brush or shape tool for selection, DVO Fix automatically fills in with motion and grain-compensated imagery for seamless results, greatly improving both image quality and speed of operation over traditional methods of copying and re-positioning content from adjacent frames. The tool also contains a Clone and Auto Clone tool, stroke selection, and stroke repositioning long after a fix has been made. Rotation, scaling of strokes are possible, and using the comparison tools, manual positioning of cloned fixes are easy and accurate. Strokes can be tinted and coloured and grain can be added to match the film grain of the repaired shot. Need to align your film separations? DVO Print Align uses a fully automatic process to align RGB separation prints, even if the offset varies over time. Long vertical scratches to remove? DVO Scratch handles vertical/continuous scratches typically not being detected by dust/dirt removers, which are looking for random defects in the picture. The process is fully automatic with an advanced detection and with a fill-in result far superior to the normal process of hiding the defect using information from both sides of the scratch. Image flicker are brightness fluctuations and could be caused by a number of factors; varying exposure time, non synchronised light sources, high speed shooting. DVO Flicker deals with these issues automatically producing a flicker-free viewing experience. It includes setting for automatically dealing with multiple local flicker sources and also the ability to select a reference frame for balancing images with excessive flicker or luminance changes at splice joins or cuts. Need to wave goodbye to film weave? Unsteady pictures can orginate from film scanning or camera shakes during capture. DVO Steady uses an automatic two pass solution for a better separation between the unwanted instability and the pan/tilt movements from the original capture. Using the automatic splice jump detection feature in Steady II will make sure those nasty jumps are a thing of the past. de-bayer artefacts you notice on the edges of your digital camera files. Optimised up=scaling of material, of specific value when converting from SD to HD or HD to UHD, the algorithm maintains the high quality of edges. Another tool in your arsenal for upscaling material. 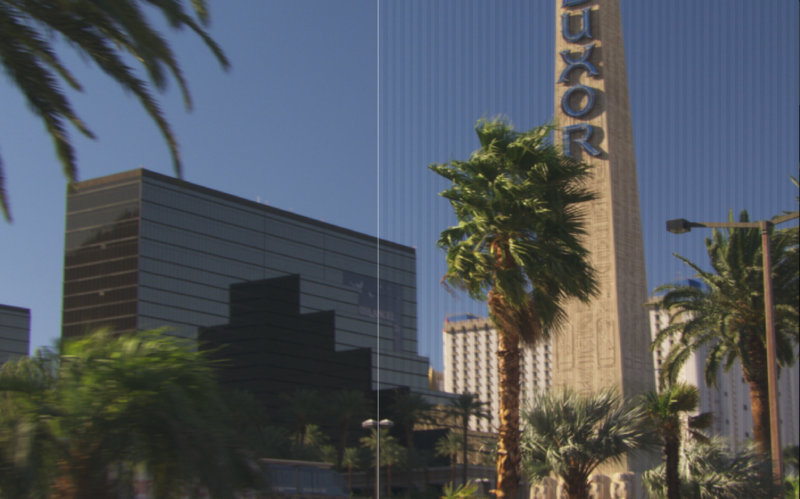 DVO Zoom features a different algorithm for upsampling to that of DVO Upscale and also features an Alias filter for fine control over diagonals in the image. You can choose the results you prefer, we have you covered. 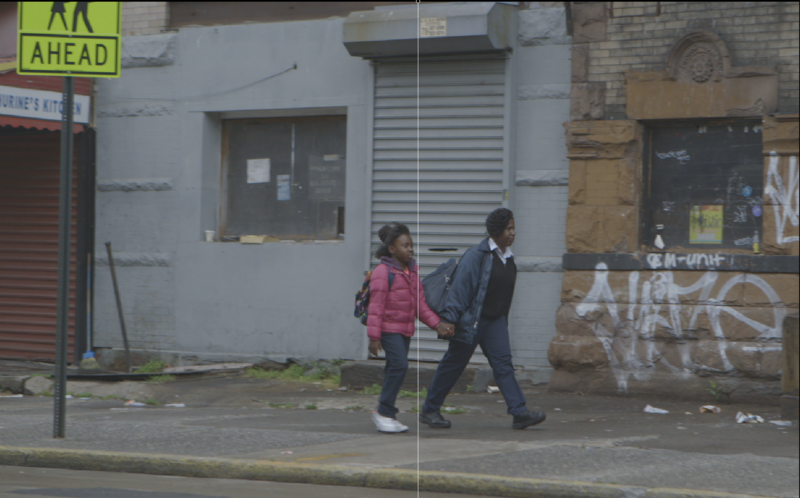 Need a film look from interlaced video? The de-interlacer can maintain the fluid motion present in video (e.g. 50p delivery from a 50i source) or create a film look (e.g. 25p delivery from a 50i source). Automated 3:2 removal with advance broken cadence detection and repair. Footage in the wrong standard? Standards conversion relies on the process of interpolating picture content, creating images that did not exist in the original material, either because you need extra or less pictures. DVO Twister is a fully motion compensated standards converter with option for converting between the following frame rates: 16p, 18p, 20p, 23.98p, 24p, 25p, 29.97p, 50p, 59.94p, 60p, 50i and 55.94i – also included is our 3:2 pulldown with automatic broken cadence repair. RED material with some grain added to remove the “plastic” look from the digital image files. Removes or mitigates high frequency horizontal lines, like these shutters, shot on a Canon. 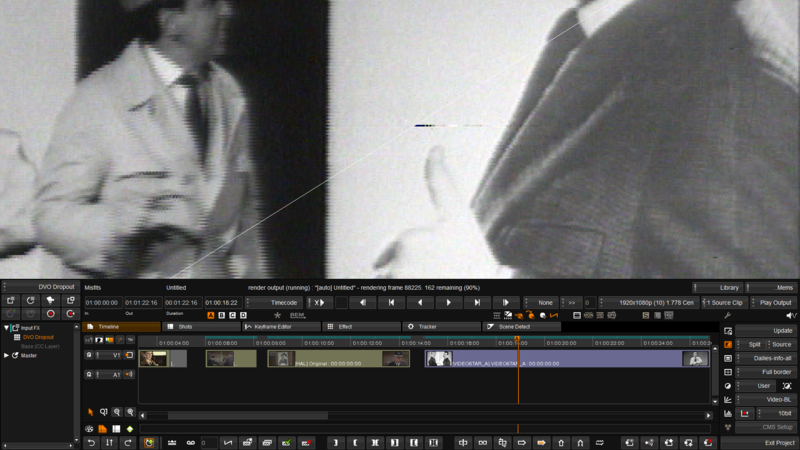 Removes line jitter, a very common problem with archived analogue video tape and typically caused by the lack of or disturbances of line synchronization pulses. The most visible effect is that edges, which should be vertical in the image, appear to be jagged. DVO Line Sync automatically detects and corrects these line displacements as well as any stretching. Significantly reduces Cross Colour a.k.a Chroma Crawling, an infamous defect that results from crosstalk due to the intermodulation of the chrominance and luminance components of a composite signal (PAL/NTSC). Once a video signal has been in the composite domain this effects is not easily removed. A fully automatic and highly accurate video drop-out removal system. It can remove around 90% of visible imperfections without introducing unwelcome artifacts utilizing a pioneering set of processing algorithms and filters. Select the affected area and the automated fix tool will repair imperfections associated with degraded video, such as drop outs and physical damage. Using a brush or shape tool for selection, DVO Fix automatically fills in with motion and grain-compensated imagery for seamless results, greatly improving both image quality and speed of operation over traditional methods of copying and re-positioning content from adjacent frames. Strokes can be tinted and coloured and grain can be added to match the repaired shot. A clever combination of above DVO Dropout and DVO Fix that allows manipulation of the automatic DVO Dropout processing using the brush and shapes in DVO Fix. Digital Vision’s DVO Noise algorithm is specifically designed to reduce unwanted electronic noise especially on video originated material. Uses include restoration, compression pre-processing, and image processing of new feature film, television and commercial material. 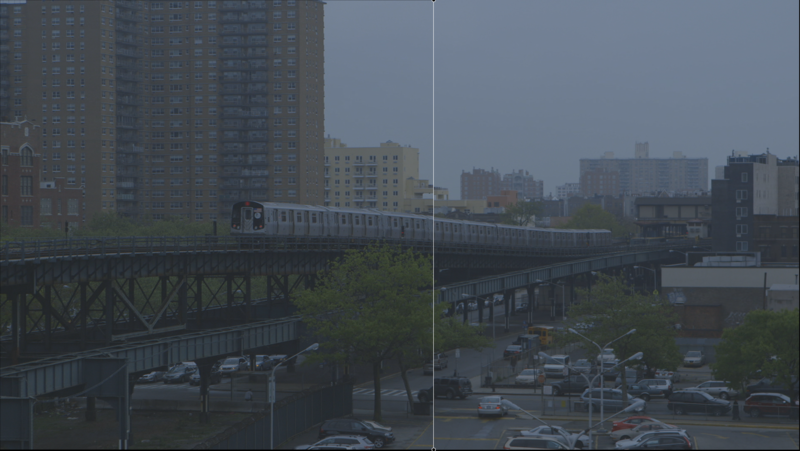 A high quality frame-based spatial filter that increases the apparent sharpness of the picture. Compensates for the loss of high frequency information. 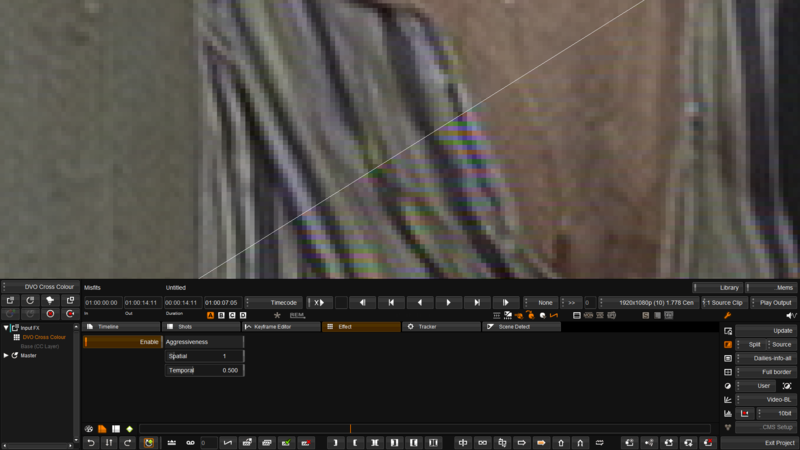 Use DVO Chroma to take care of those nasty Chroma artefacts on video material, or to fix Chromatic Aberration.